Several people on the ground at CES in Las Vegas told me that it was down year. I’d argue that it was just plain boring. But that doesn’t mean there weren’t some neat gadgets in the mix. In fact, a baker’s dozen of them were just plain amazing. 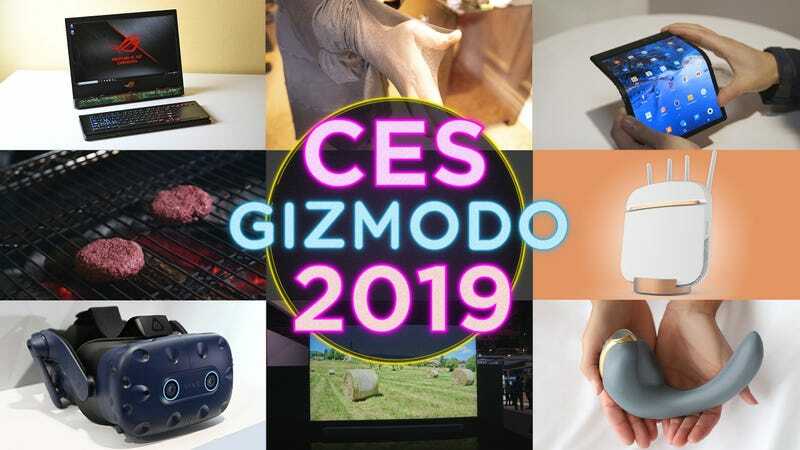 The Gizmodo team scoured the show and found the very coolest things we could, including bulletproof pantyhose to edible fake meat, the best tech at CES weren’t necessarily what you’d expect to see at the world’s largest gadget fair. Two of them are TVs, though. Wireless charging as we know it is a bit of a trick. You don’t need to physically plug your phone in, but you do need to set it on top of a wireless charging pad. 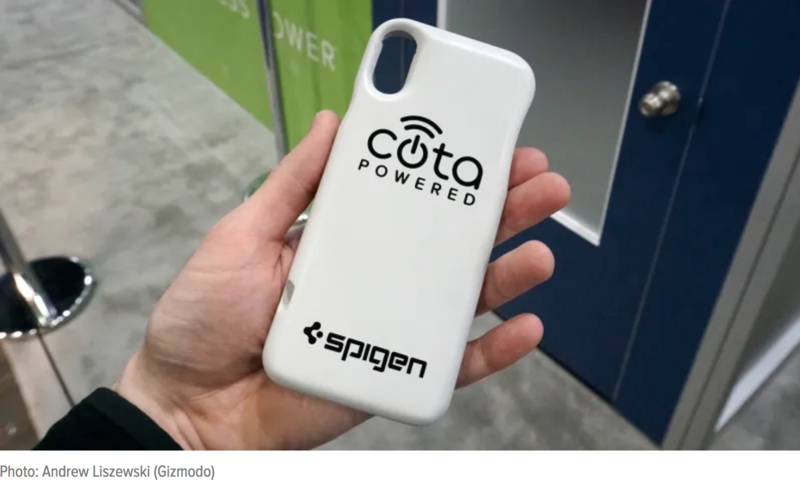 Spigen hopes to change that with a new phone case powered by Ossia’s over-the-air wireless charging technology. The Spigen Forever Sleeve works like magic. 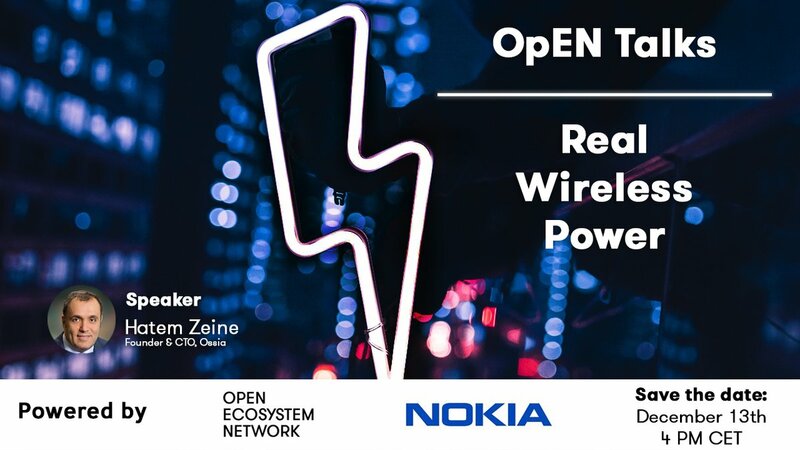 You just put the phone within 10 to 12 feet of an Ossia wireless power transmitter, and the phone starts charging. The technology won’t be widely available until 2020, but we tested it at CES. It’s real, my friends.